– Concretely, what is in the pack? – What is the difference between .CUBE and .3DL files? – Are the LUTs compatible with my camera? – What is the difference between STANDARD and LOG folders? – Do I need to adjust settings in camera to use the LUTs in post? 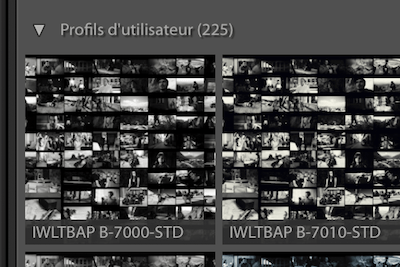 – Will the LUTs works on my LOG footages? – Do I have to shoot in RAW to use the LUTs in post? – How to work manually with LOG footages easily? – What applications are compatible with LUTs? – How to install and use the LUTs in Capture One? – How to install and use the LUTs in Lightroom? – How to install the LUTs into Premiere Pro CC without troubles? – Can I load the LUTs in my Panasonic GH5? 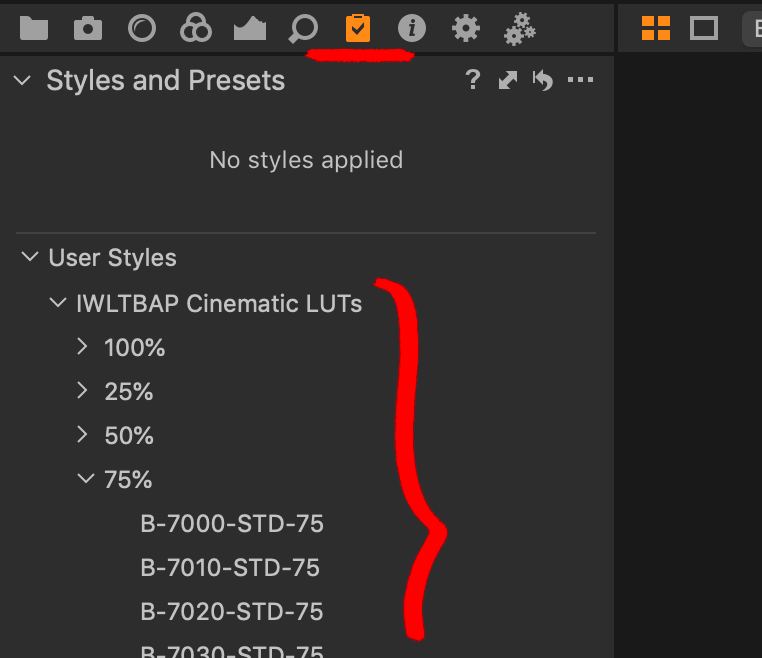 – Can I convert a Lightroom preset to a LUT? – How to use the LUTs with X application? 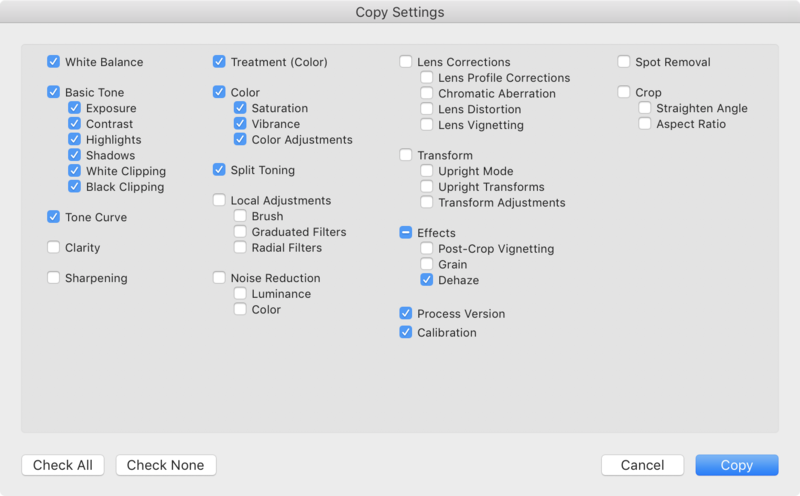 – How can I create my own conversion LUTs? – Are the LUTs from the GoPro pack compatible with other cameras? – LUT Generator does not open on my Mac, why?! – Are the updates free? 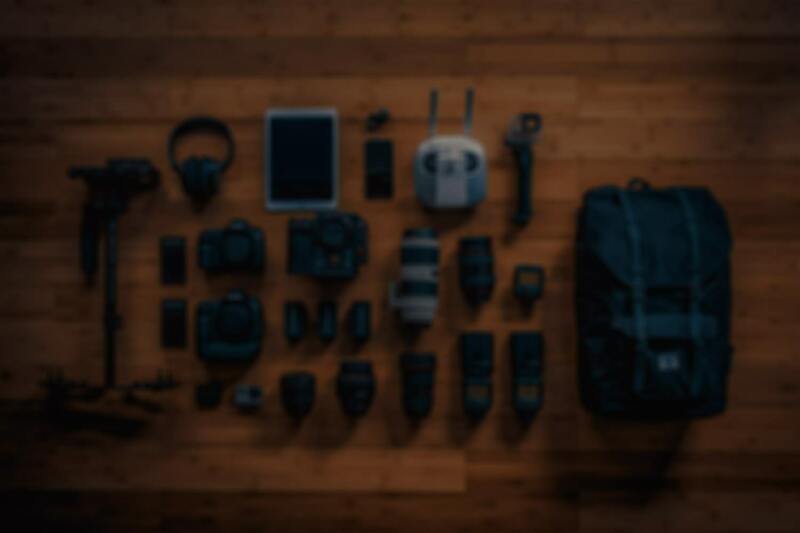 – Where can I learn color grading? – Seriously, what is the meaning of IWLTBAP?! Concretely, what is in the pack? My pack contains multiple folders with the LUTs in two formats (.CUBE and .3DL), the UTILITY LUTs, the necessary files + instructions to install in Premiere Pro CC 2015, the LUTs Previewer (Mac/PC), LUTs DeLOG, etc. The full pack is around 1.15GB (ZIP to download is 460MB). 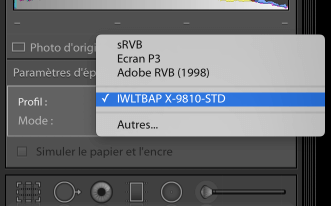 You have to use the files from the folder LUTs by IWLTBAP (CUBE) > 01 - Standard. What is the difference between .CUBE and .3DL files? The LUTs from my pack are available in two formats: .CUBE and .3DL. They are exactly the same thing, just in two different formats. Most applications supports the .CUBE format but few ones supports only the .3DL format. Are the LUTs compatible with my camera? My LUTs works with footages shot from all cameras (Canon 5D Mark III, Sony a7S, Panasonic GH4, Lumix LX100, Blackmagic Pocket, Blackmagic Cinema and Production 4K, RED Dragon, Arri Alexa, etc). They are optimized for standard image profile, with not too much contrast and not too much saturation, just neutral properly balanced image. What is the difference between STANDARD and LOG folders? The STANDARD folder contains the LUTs for standard image profile (named Rec.709), it's the most common profile on almost all cameras. You have to use these LUTs in most of the cases. The LOG folder contains the LUTs for flat image profiles (mainly pro cameras). It's a generic LOG. In the UTILITY folder you will find a large set of LUTs convert all LOG profiles to standard (Rec.709) optimized for my LUTs. 1) using directly the LOG version of the LUT. 2) using first a conversion LUT from UTILITY folder (S-Log3 to Rec.709) and then a look LUT from STANDARD folder. Do I need to adjust settings in camera to use the LUTs in post? My LUTs does not require special adjustments on camera. They are optimized for standard image profile, with not too much contrast and not too much saturation, just neutral properly balanced image. Will the LUTs works on my LOG footages? — STANDARD: the LUTs designed for standard image profile (Rec.709), for all cameras. — LOG: the LUTs designed for LOG profiles (generic LOG). — UTILITY: the conversion LUTs to convert all LOG profiles to standard (S-Log2, S-Log3, REDLogFilm, BMDFilm, Alexa Log-C, GoPro Protune, etc). Do I have to shoot in RAW to use the LUTs in post? No it's not necessary. You can shoot in RAW, do the basic image balance and then apply a look LUT from my pack. The advantage of RAW is to have more flexibility on color correction before/after applying a LUT. Only pro cameras are able to shoot in RAW (RED, Arri, Blackmagic and Canon DSLR via Magic Lantern). How to work manually with LOG footages easily? You can do easily a manual conversion of your image from LOG to standard with DaVinci Resolve (free or paid version). The advantage of making the conversion manually is to enjoy the entire interest of LOG. You shoot in LOG to catch maximum details in highlights and shadows. 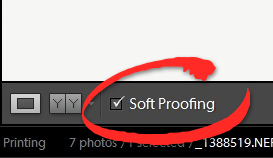 So, in post-production, you can choose what details to keep or not in your image. Only you can know how your image should look like. Otherwise, you can just use an all-made conversion LUT. It will work, but it will not be optimized especially for your image. What applications are compatible with LUTs? How to install and use the LUTs in Lightroom? Watch this video tutorial OR follow the instructions just below. How to install and use the LUTs in Capture One? How to install the LUTs into Premiere Pro CC without troubles? Can I load the LUTs in my Panasonic GH5? Important: you can load maximum 4 LUTs in the GH5. 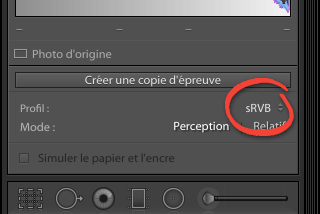 Also, the filenames must be maximum 8 characters, otherwise the LUTs will be hidden in-camera. Can I convert a Lightroom preset to a LUT? Yes you can! I just made an utility application to achieve this, named LUT Generator. Please find below a video tutorial that explain the complete process. How to use the LUTs with X application? How can I create my own conversion LUTs? Are the LUTs from the GoPro pack compatible with other cameras? Yes. The LUTs from the GoPro pack are optimized for GoPro and action cams but they work with footages from all cameras. You may have to make few adjustments about contrast and brightness, as GoPro footages are often shot in natural highlights. Feel free to test the free GoPro LUT on your footage. LUT Generator does not open on my Mac, why?! 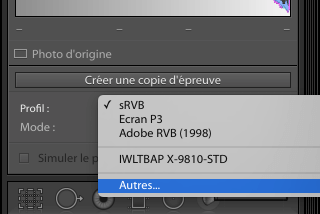 Solution: In this case please use the application inside folder named LUT Generator (Mac Beta). Extract the app and the two PNG from the DMG. Now you can load one PNG (Neutral-125.png or Neutral-512.png) into your favorite color correction application (Lightroom, Photoshop, etc) and then export in JPG or PNG with minimum compression. Do not resize the file! Then open the app IWLTBAP LUT Generator (Converter).app and select the modified PNG. A LUT in .CUBE format will be generated close to the PNG file. For experienced users only: another solution is to use LUT Generator via command-line using the Terminal. Do right-click on the IWLTBAP LUT Generator.app and choose "Show package content". Navigate to IWLTBAP LUT Generator.app/Contents/Resources folder to find the two sizes of PNG HALD (Neutral-125.png and Neutral-512.png). — generator is the path to the file named "generator" inside the application package content. — <path-to-your-png-hald> is the path to your .PNG HALD file. — <path-to-cube-lut> is the same path as your .PNG HALD file but with .CUBE extension. Yes, all updates are free for customers! I publish an update each one or two months. 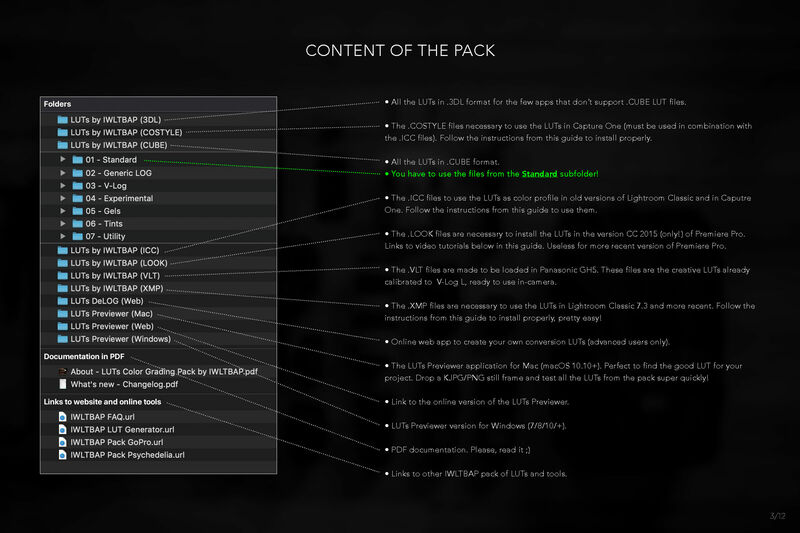 At each new update you will receive an email containing a download link to get the latest version of the pack. If you have not received the email or if the link has expired, just contact me. Where can I learn color grading? Seriously, what is the meaning of IWLTBAP?! I would like to be a pony.